Get out of the rut of using the same chords and progressions in your practice with Ryan Judd’s Guitar Skills Course. This course is designed to give you fresh ideas to spice up your guitar playing. Ryan will show you simple, beautiful, and lush sounding chords up the neck of the guitar that are easy to get to and play, so you can keep focused on the client. 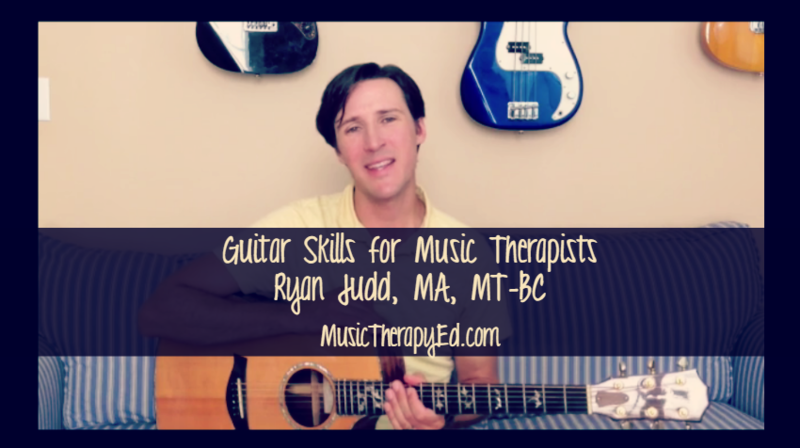 Clips will be shown of Ryan working with his clients that demonstrate the same chords, progressions and techniques that are taught in the course. You will also learn great strum patterns, finger picking patterns, and rhythmic and percussive effects to enhance your guitar playing. 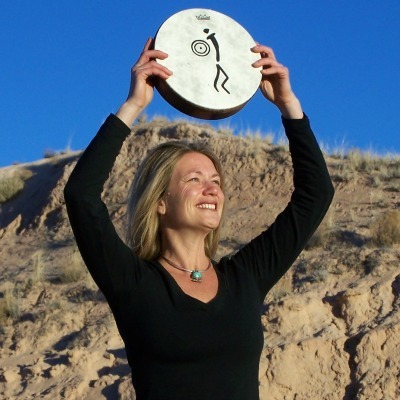 “This is a great course and instructor! It offers clear, thorough, practical techniques, and effectively allows the participant to utilize the material. I loved the client clips! These were essential in seeing and hearing the material come to life in a therapeutic setting. It sparked my creativity as well! After taking this course, I foresee more use of guitar in an improv setting, as well as a greater feeling of tonal/color diversity in my playing!